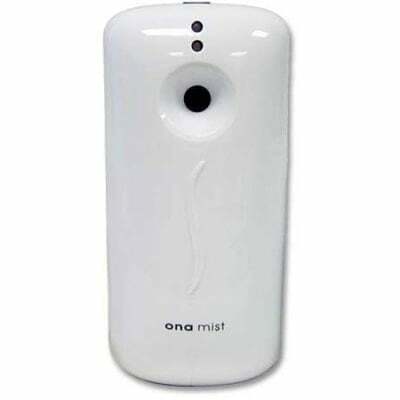 Small and portable makes the ONA Mist Dispenser an excellent device for controlling odors in rooms and areas where the odor source is constant or repeated. 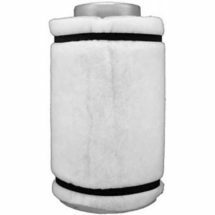 Rooms such as bathrooms, entry or exit areas, pantries, workshops, indoor gardens and garbage collection areas that are approximately 6,000 cubic feet (or less) are aptly serviced – under normal airflow conditions. Includes an electronic eye that senses bright light or low light. You can set it to spray only in the dark (low light) or during the day (or when lights are normally on). The third option allows you to set it to spray 24 hours per day. The spray is metered out in three adjustable time intervals – 7.5 minutes, 15 minutes or 30 minutes. Operating on batteries, the ONA Mist Dispenser can be placed anywhere and is designed to fit most standard 6 ounce aerosol cans. 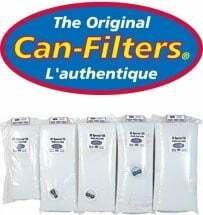 May also be used with pesticides or other aerosol cans. 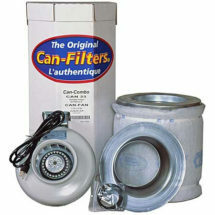 Save when you purchase our Can 33 Combo Kit with flange and 6-inch inline fan.